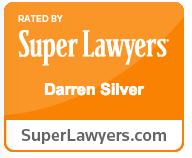 Darren Silver Associates, LLP is a dedicated and full service Immigration Law Firm that has represented EB-5 Investors, businesses, individuals, families and multi-national corporations for over 20 years. The EB-5 Category allows a Foreign National the freedom to sponsor him or herself for U.S. Permanent Residency (Green Card). Darren Silver & Associates, LLP is a dedicated and full service Immigration Law Firm that has represented EB-5 Investors, businesses, individuals, families and multi-national corporations for over 20 years. 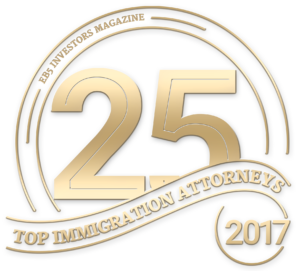 Mr. Silver has been selected to Top 25 Immigration Attorneys, eb5 investors magazine, selected to Super Lawyers, Rated 10/10 by AVVO and has been included in the Beverly Hills Bar Association, Order of Distinguished Attorneys. Mr. Sanchez has been selected to Super Lawyers Rising Stars and is Certified by State Bar of California as a Specialist in Immigration and Nationality Law. Our firm’s attorneys have extensive knowledge within the area of immigration law including the EB-5 Investment Visa Program, Family-Based Immigration matters, Employment-Based Immigration, Working Visas, Removal/Deportation Defense, Non-Immigrant Visas, Green Cards and Citizenship. We strive to provide outstanding legal advice and representation to all our clients. We understand that all cases are unique and we focus on providing creative, effective solutions to help our clients achieve their goals. The Law Firm takes pride in its integrity, honesty, hard work and its ability to find solutions to complex issues. We constantly update our knowledge base with only the most updated and relevant Immigration Laws and changes. Our Firm utilizes a sophisticated online case preparation program that allows for state of the art case proceeding, filing and client updating. Our Attorneys are licensed to practice Immigration Law in all 50 States. The Firm provides assistance in English, Spanish, Chinese, Korean, Hindi, Urdu, French and Vietnamese. 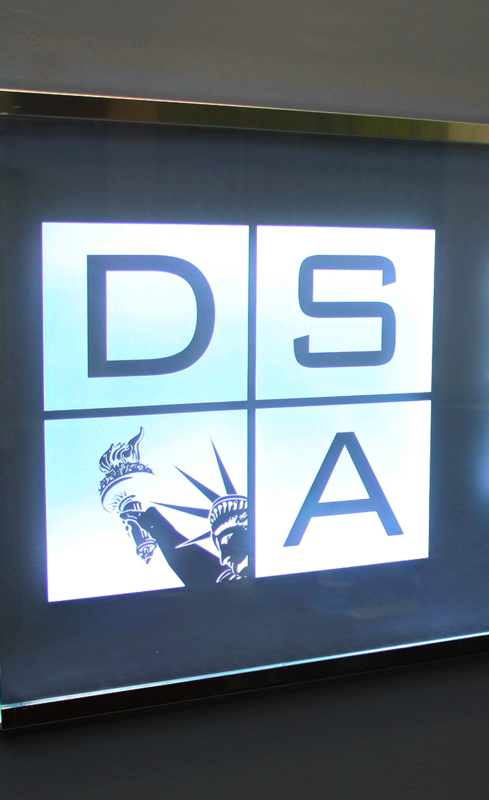 Darren Silver & Associates, LLP is your premiere Resource for EB-5 Visa processing. We assist Regional Centers that are in need of guidance and solutions. We regularly represent business owners or entrepreneurs interested in investing into their own business. We also help foreign national investors that are looking for assistance with their investment into a Regional Center Project. Our Firm has excellent relationships with the most respected certified Regional Centers in the country and pass this experience on to our clients. Our Attorneys have experience with investment source of funds from all corners of the Globe and understand the unique issues that are presented to investors from each Country. We help corporations across many industries obtain H-1B, L-1/L-1 Blanket, E-1/E-2, E-3, TN, O-1, P-1, H-3, J-1, R-1, and other non-immigrant visas. We also help corporations obtain employment-based green cards for their foreign national employees through PERMs (Labor Certification) and I-140 petitions in the EB-1, EB-2, or EB-3 categories. We take pride in meticulously preparing our EB-1A (self-petition for individuals of Extraordinary Ability), EB-1B (Outstanding Professor or Researcher), and EB-1C (Multi-National Manager) petitions. Whether it is your company’s first H-1B or 100th PERM, we possess the skills, experience, and vigor to put together the best immigration strategy for your growing workforce and we keep you updated throughout the convoluted U.S. immigration process so you and your employees can rest easy. We provide business immigration solutions for corporations within the finance (investment, accounting, value-added tax VAT), information technology (Data Science, Cloud Monitoring, AI Artificial Intelligence), hospitality , entertainment (artists and entertainers, fashion), medical institutions (hospitals, veterinarian clinics), manufacturing (paint, garment, medical), among other industries. Contact us today and let us guide you through the immigration process and carve out the best immigration strategy for your company.